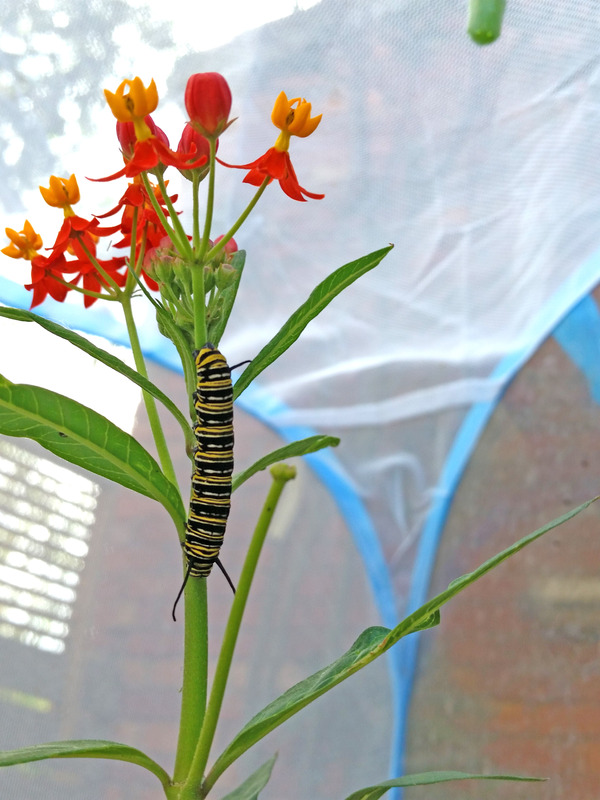 Category: Caterpillar & Chrysalis Kits. 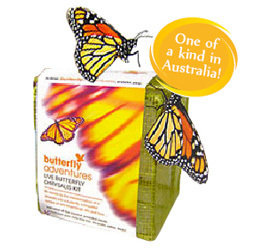 Tags: Butterfly Lessons, caterpillar kit refill, Butterfly Experience, Caterpillars. So you enjoyed the caterpillar kit and would like your pupils or kids to enjoy them again. No need to pay for the whole kit again! Just order this refill and recycle your equipment and the instructions book. The price includes overnight delivery to most places in Australia. We do, as always, ask for up to 2 weeks processing time. You can now appreciate that we are dealing with very sensitive stock. 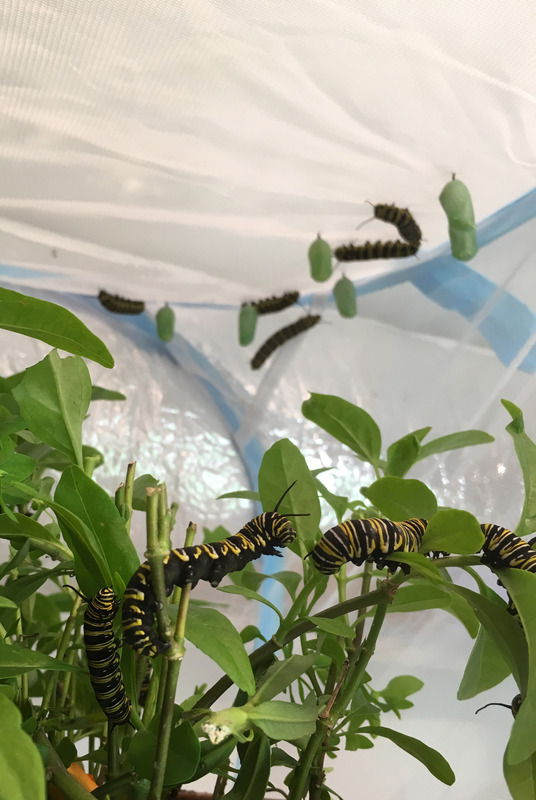 Please mention us on your Facebook feed @butterflyadventures and send us your images to be in the draw to receive random goodies like chrysalises and/or butterflies to release. Please click here for the full Caterpillar Kit.